The average cost of a running shoe is approximately $115-120. A running shoe is good for approximately 250-300 miles. Striking the ground with the mid to forefoot has shown promise of reducing the frequency of running injuries. 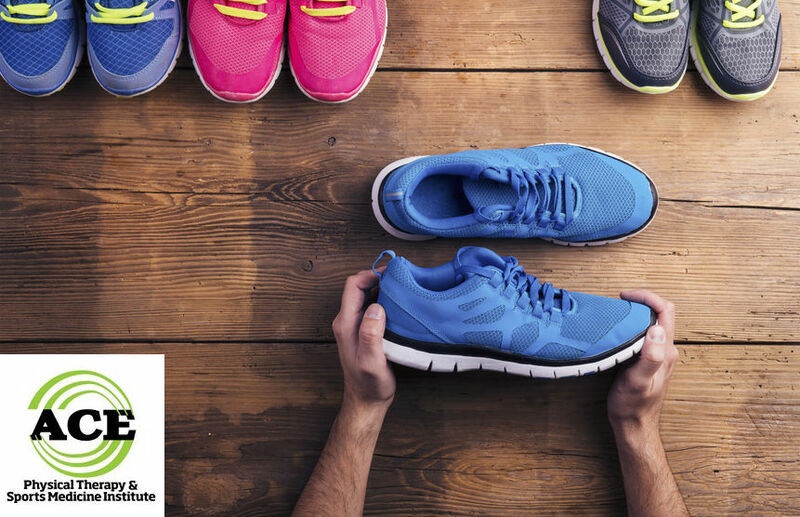 There are distinct differences in men’s and women’s running shoes. If you get injured running, seek the advice and treatment of a Physical Therapist. Take a quick look at the names and features of popular running shoes, and you’ll see promises for fewer injuries, faster speeds, and more energy. How do you know which shoe will help protect your foot? In the past, the design of the running shoe was usually based on research that suggested that certain shoe characteristics could help to prevent running injuries. Unfortunately, the designs for many contemporary running shoes are not based on empirical research that indicates the designs will actually reduce running injuries. Runner’s will be better off focusing on proper technique and good exercise routines to reduce running injuries. Running shoes have been designed and produced to eliminate or at least reduce the frequency of running injuries. The multi-billion dollar industry has touted different shoes as the “answer” to many running injuries. Over the years the focus of the research has been on the amount of cushioning or pronation that a shoe can control. When someone runs, they hit the ground with a tremendous amount of force. This ground reaction force (GFR) can be equal to 7x the person’s body weight and the goal of any running shoe is to control this force efficiently and prevent an injury. Recent research reveals that the shoes on the market at this time have not reduced the frequency of running injuries. Unfortunately, the paradigm that running shoe manufacturers have used to determine the design of their shoes has too narrow of a scope to be able to create a shoe that can actually reduce running injuries. This paradigm consists in studying the GRF and/or the amount of pronation that occurs when the foot hits the ground. Shoe manufacturers have tried to cushion the mid sole of their shoes to control the amount of impact that is felt upon ground contact. Recent research shows that the softer cushioning material compresses upon impact and has a similar effect on the GRF of a less cushioned shoe. These designs have not reduced felt impact. The attempts to control excessive pronation have focused on controlling the amount of eversion that occurs in the heel (calcaneus) upon ground impact. There has not been a shoe design that is capable of controlling the eversion motion. Regardless of the heel counter that is incorporated into the running shoe, the heel is not controlled adequately to prevent excessive pronation. 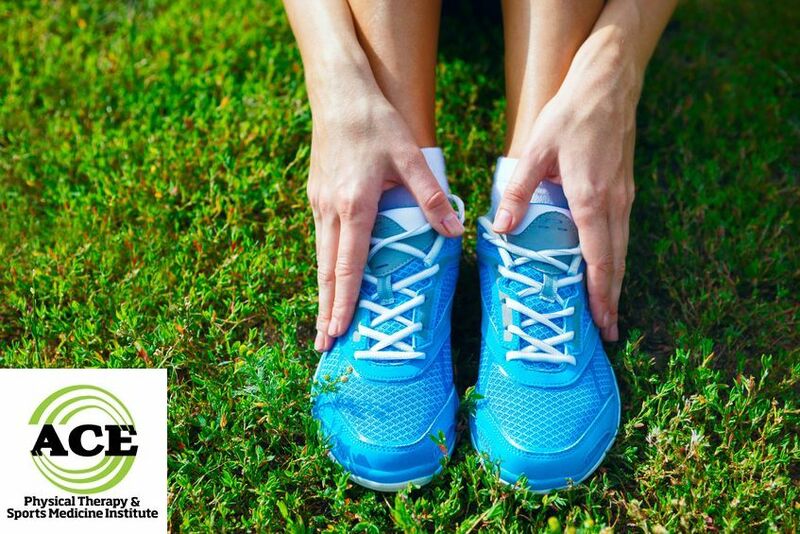 The studies indicate that these two factors alone do not provide enough information for a shoe manufacturer to make a shoe that can reduce running injuries simply by a particular shoe design. A new paradigm must be used that focuses on movement patterns of a runner’s lower extremities. When the entire movement pattern of the lower extremity is taken into consideration, the paradigm incorporates all of the joints of the lower extremities. The focus shifts from one joint examination to an entire limb. Assessing how all of the joints work together as a kinetic chain enables the researcher or healthcare professional to determine where the weakness or imbalance is that could be a precursor to a lower extremity injury. The proper shoe design could help to address these findings and be one component in the “fight” against running injuries. Physical Therapists are capable of assessing the movement patterns of a runner’s lower extremities. They can help to develop and exercise routine that can address weakness or imbalances found within the core and lower extremities. If an injury does occur, visiting the Physical Therapy for treatment does not require a doctor’s prescription. The frequency of running injuries has not been reduced with the advent of “high tech” running shoes. The manufacturers profess that their “shoe” can reduce your chances of developing an injury, but research results do not support their claims. Until new paradigm is used to assess a runner’s movement patterns during a run, buying the most expensive running shoe is probably a waste of money. It would be healthier and financially prudent to incorporate a strengthening and stretching component to the weekly routine. There is a much better chance of reducing the frequency of running injuries with a good exercise routine rather than buying a high priced, “high tech” running shoe.